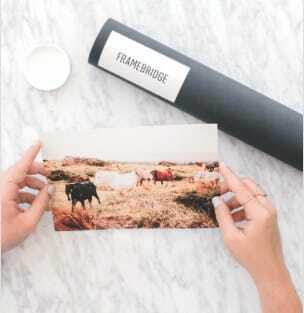 Framebridge makes it easy and affordable to custom frame the art, photos, and memorable moments you love! Prices range from $39 to $209 and shipping is always free! Simple prices based simply on the size of your piece. $39 - $209 + FREE shipping. 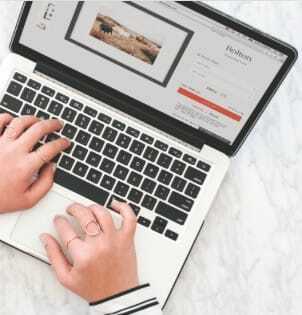 Every piece is hand built in the USA by our team of expert designers & craftspeople using the highest-quality materials (wood mouldings, acid-free mats and foam core, and acrylic with UV protection). Every piece is delivered to your door for free, totally ready to hang. If you choose to mail us your art to frame, we’ll send you secure prepaid packing. 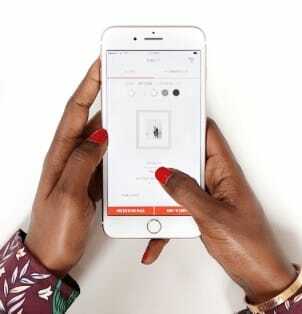 You place your order on the Framebridge site or app. We print and custom frame your photo. *If you chose to work with a designer, please allow for two additional days of production. 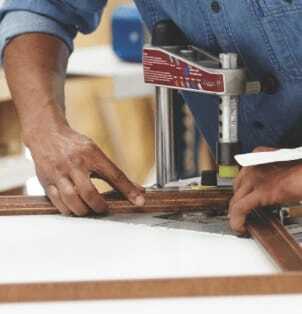 We ship your finished frame to your door. 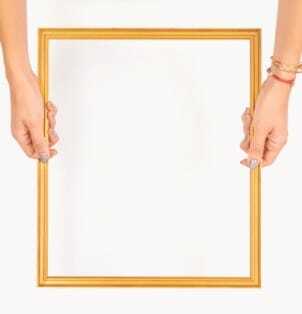 Your framed photo arrives, totally ready to hang. You pack your art and ship it back to us. Don't panic–we'll include everything you need! We custom frame your art at our Kentucky studio. We can frame all works on paper up to 32" x 40" and most objects up to 3/8" deep. Learn more. Want to chat with our team? Contact us at support@framebridge.com or or request a callback.